T-Mobile’s acquisition of Sprint is a major change in the telecom landscape in the United States, and several state attorney generals are worried this might hurt competition. According to Bloomberg, California and New York are leading a group of over a dozen states that would file a lawsuit if the Department of Justice does not challenge the deal. 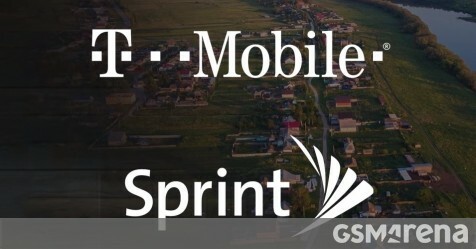 Initially, T-Mobile offered $ 26.5 billion to acquire Sprint and all its market presence, making it a challenger to AT&T and Verizon’s dominance in the United States. The new conglomerate would control over 30% of the US wireless market, with an even higher share in some states. Unnamed sources for Bloomberg said state enforcers have the power to go to court to block the tie-up even if federal officials at the Justice Department and the FCC approve it. Company representatives on both sides are yet to comment on the matter, but in the meantime, shares fell around 1% after the announcement.